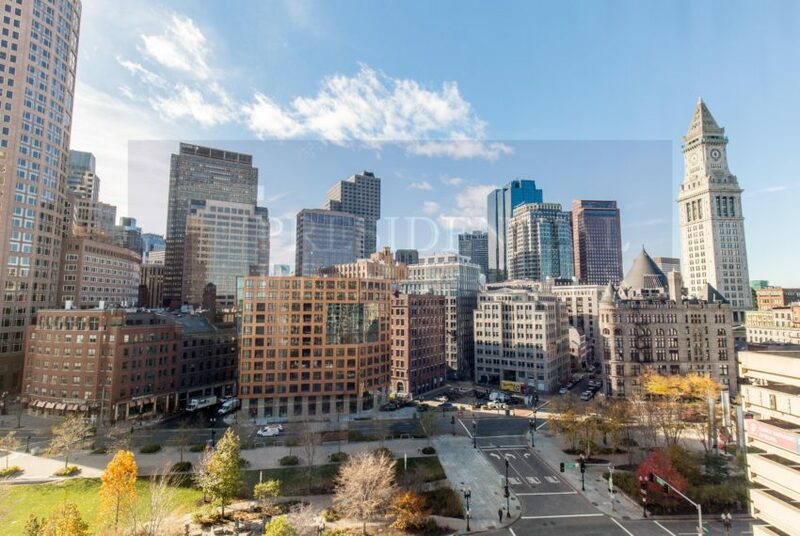 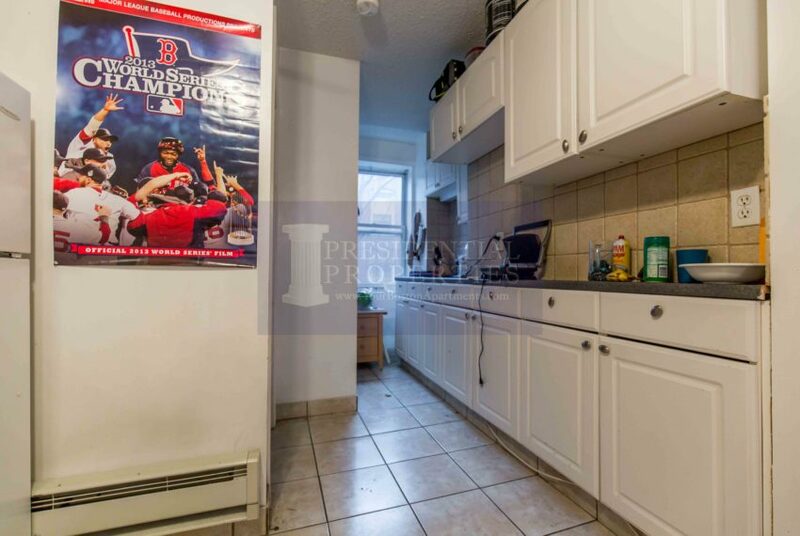 Live with FANTASTIC views of Boston! 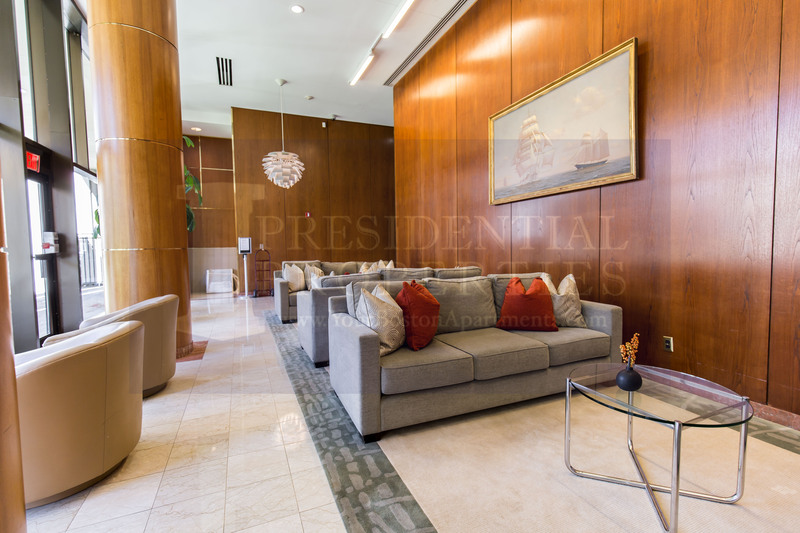 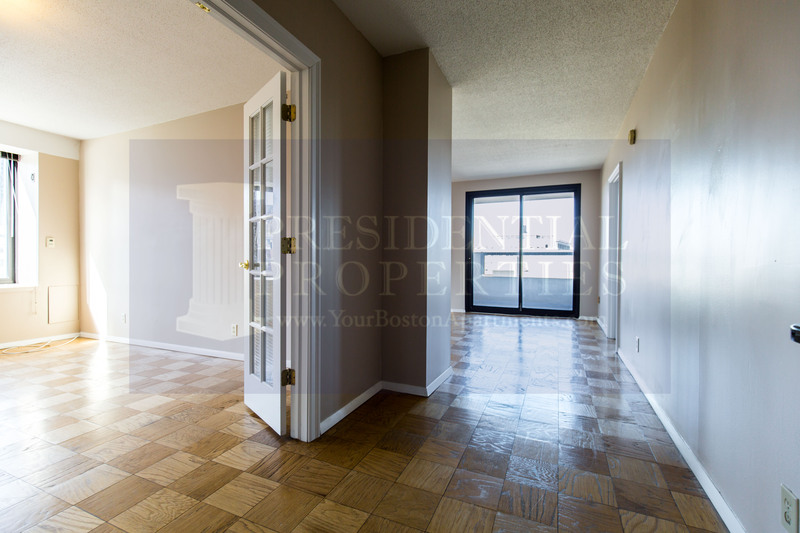 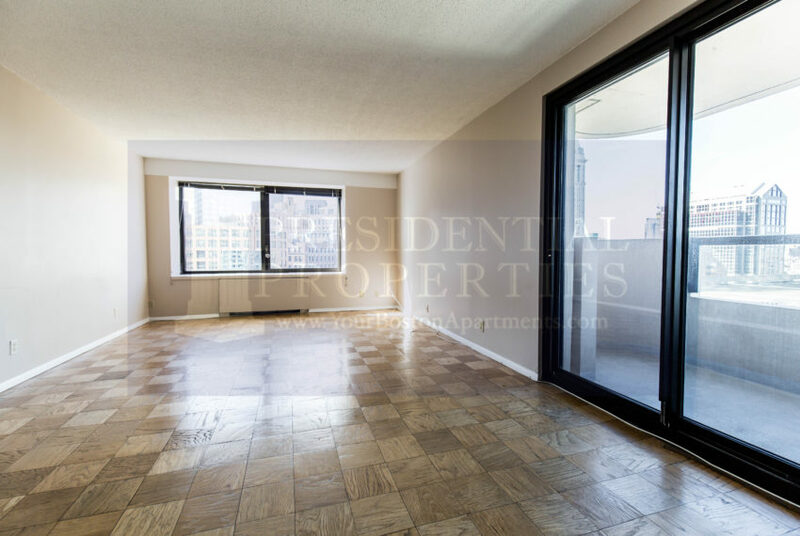 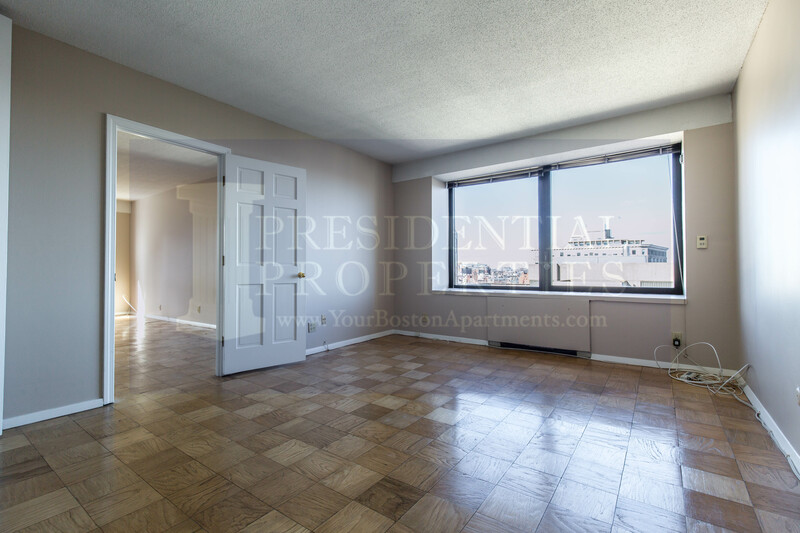 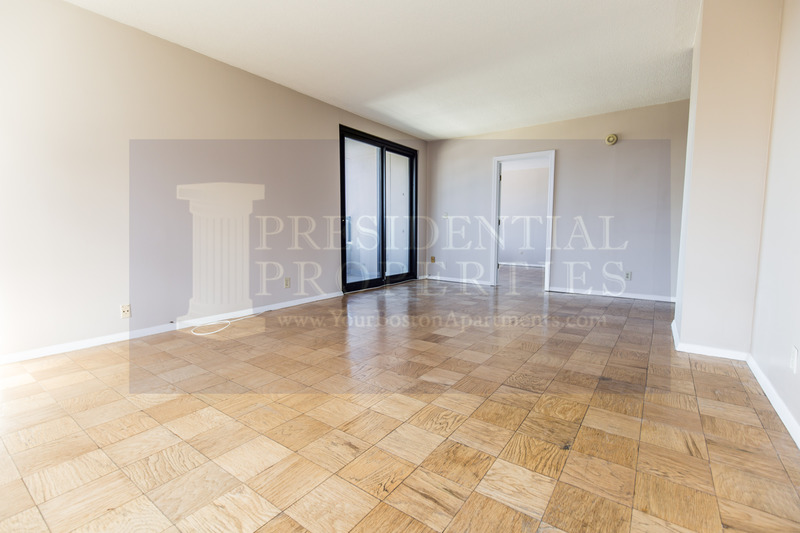 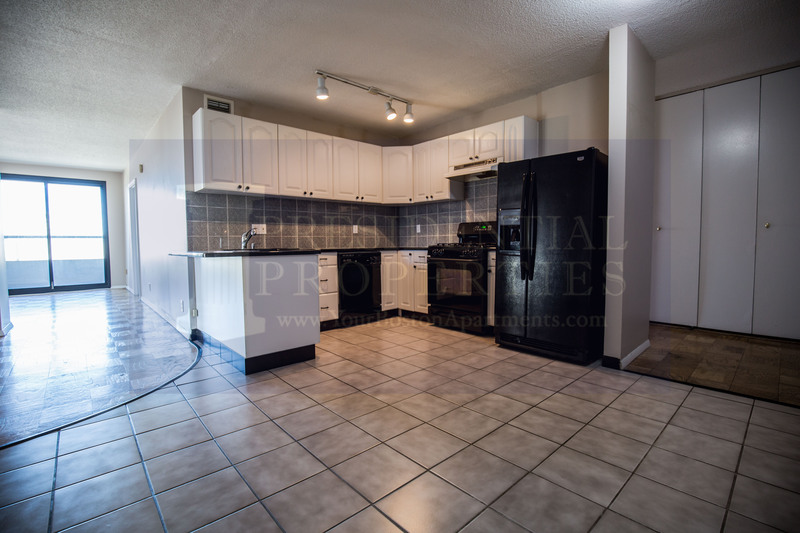 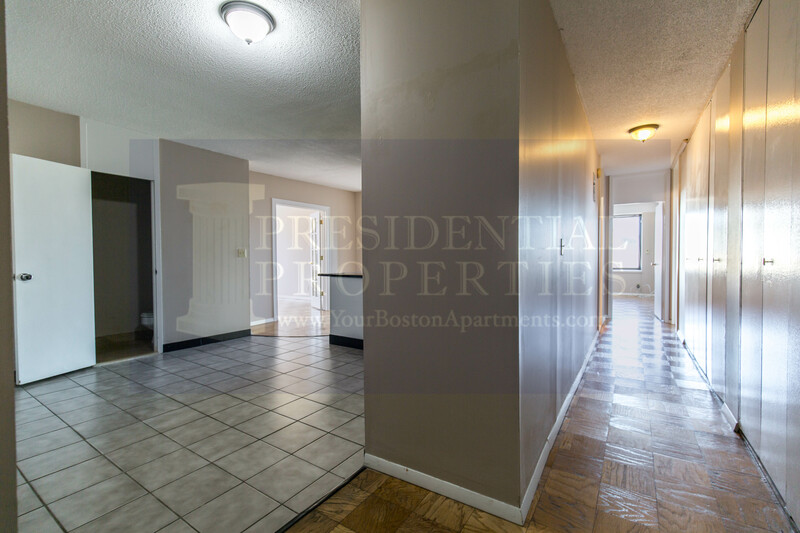 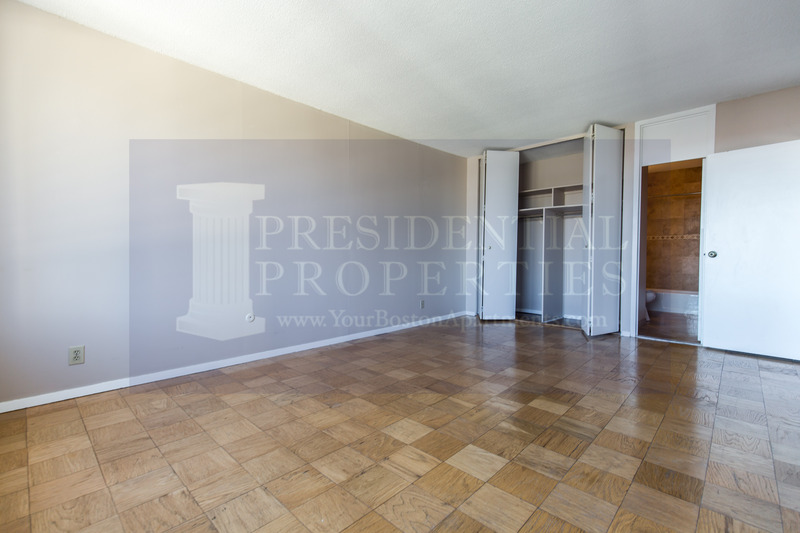 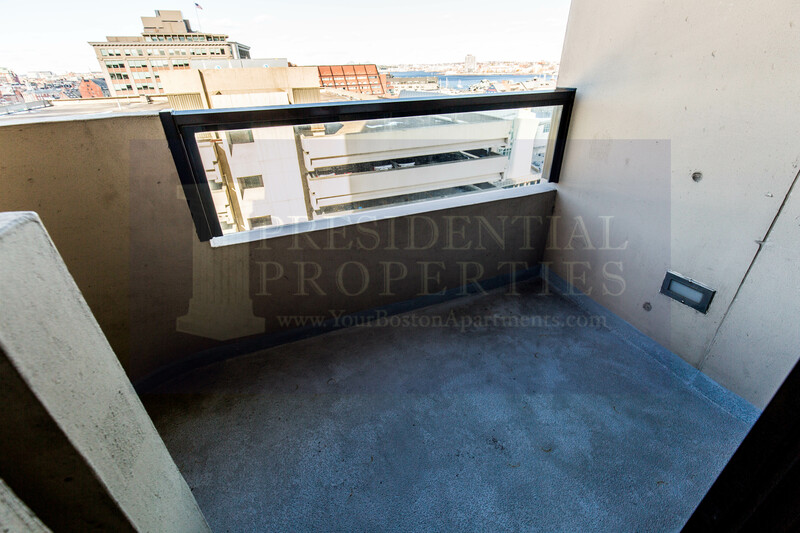 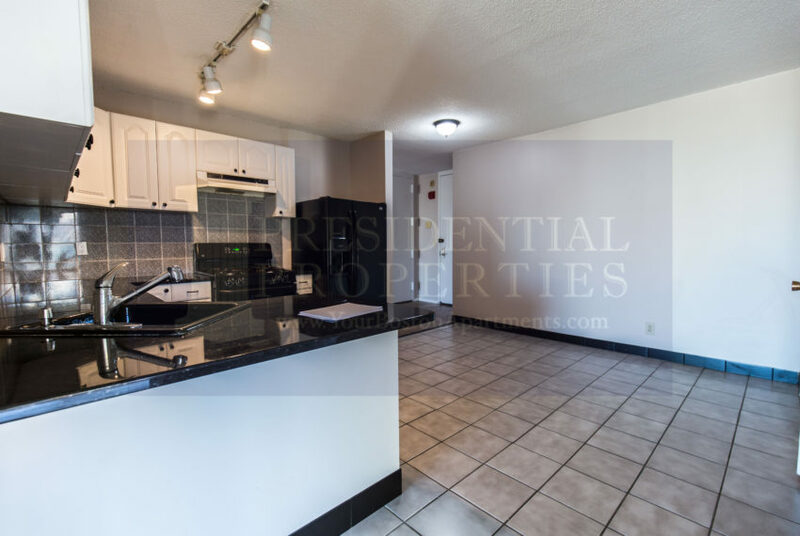 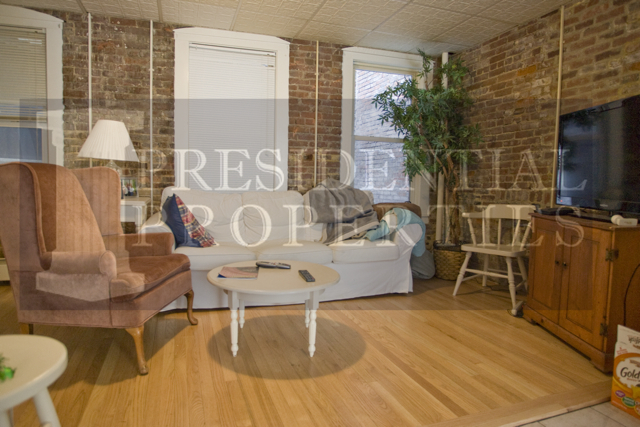 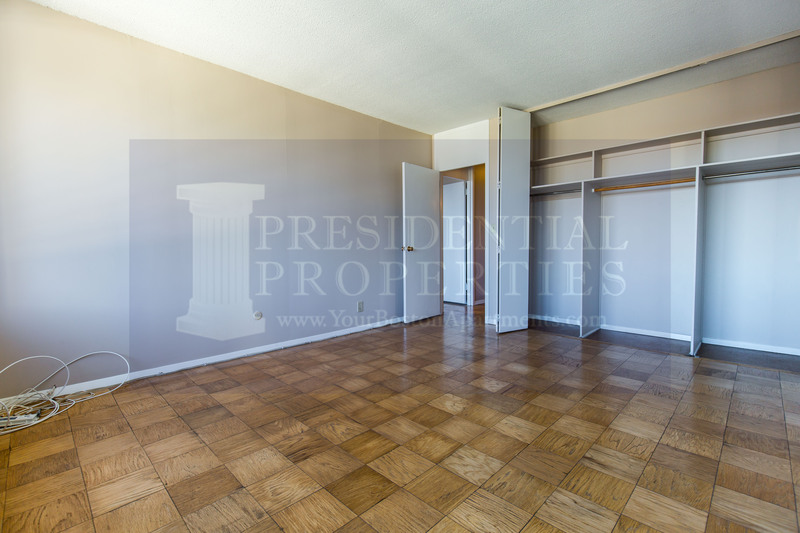 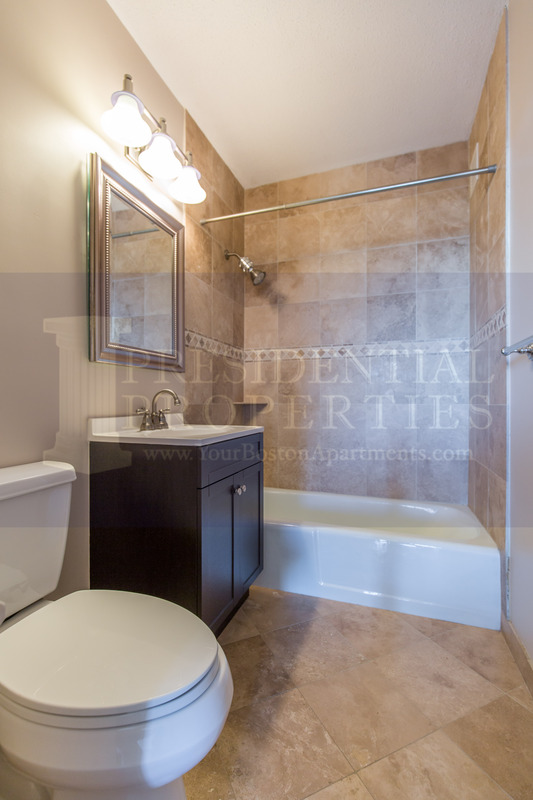 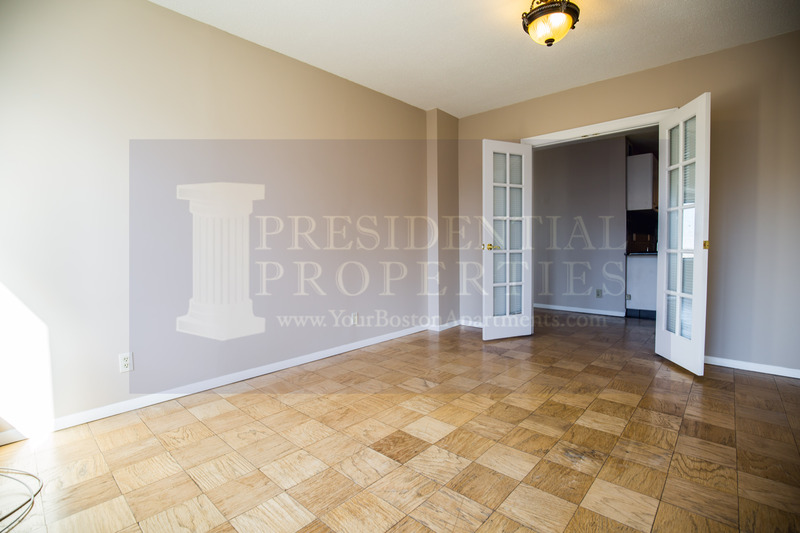 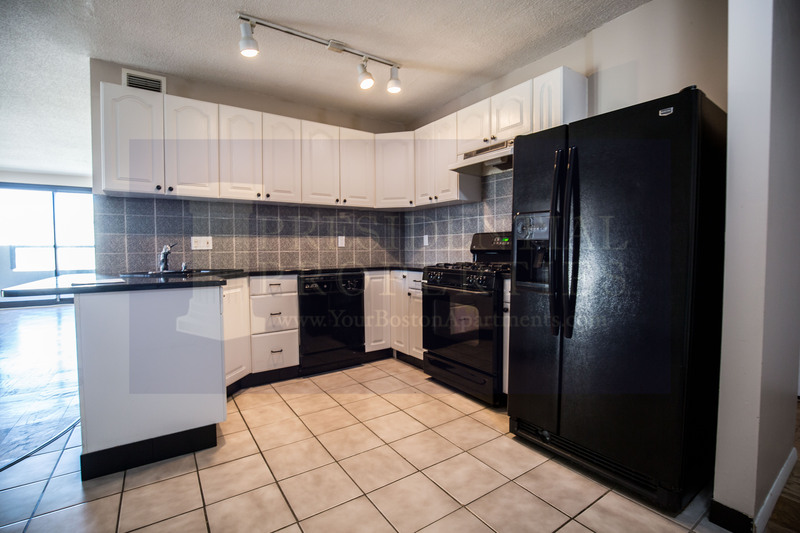 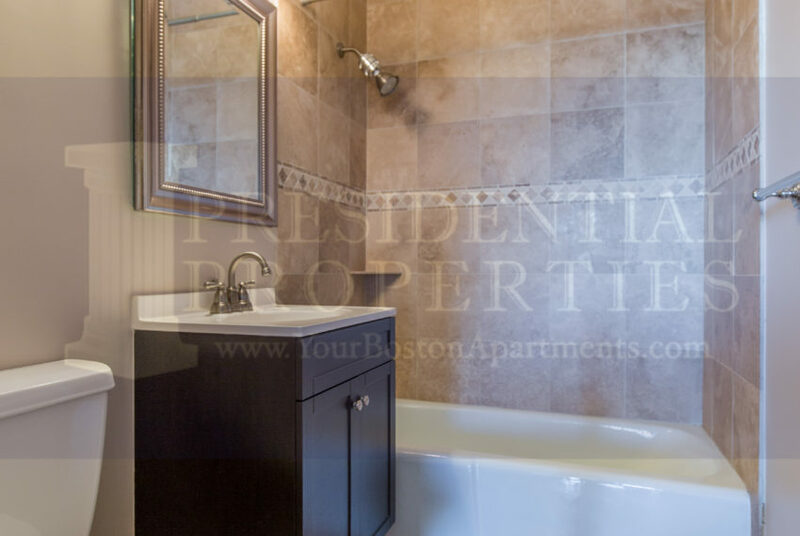 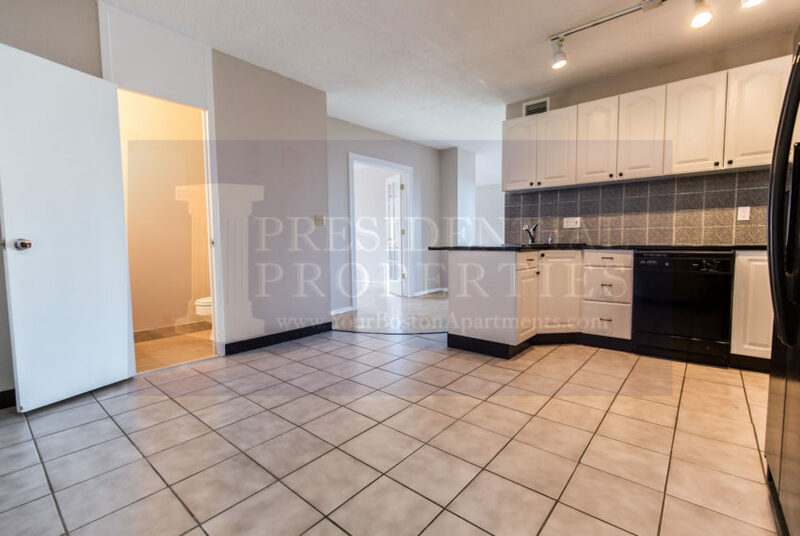 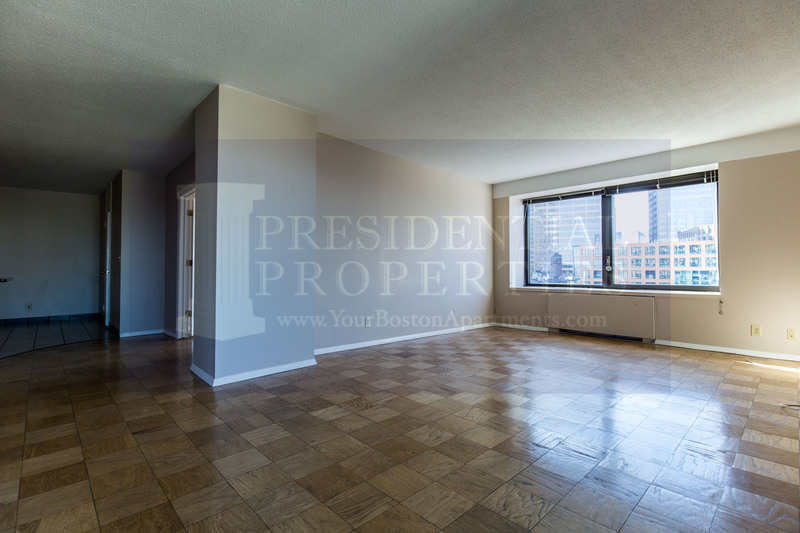 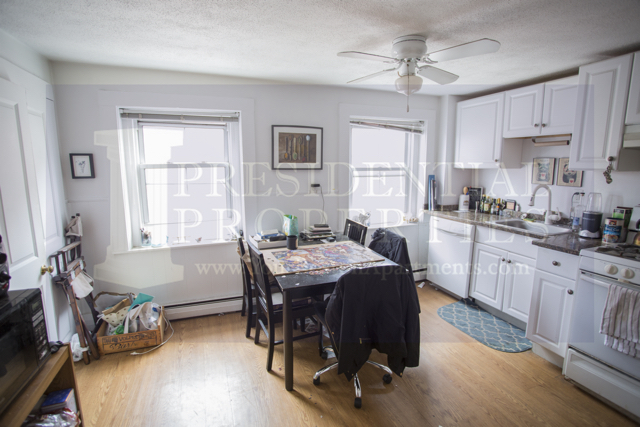 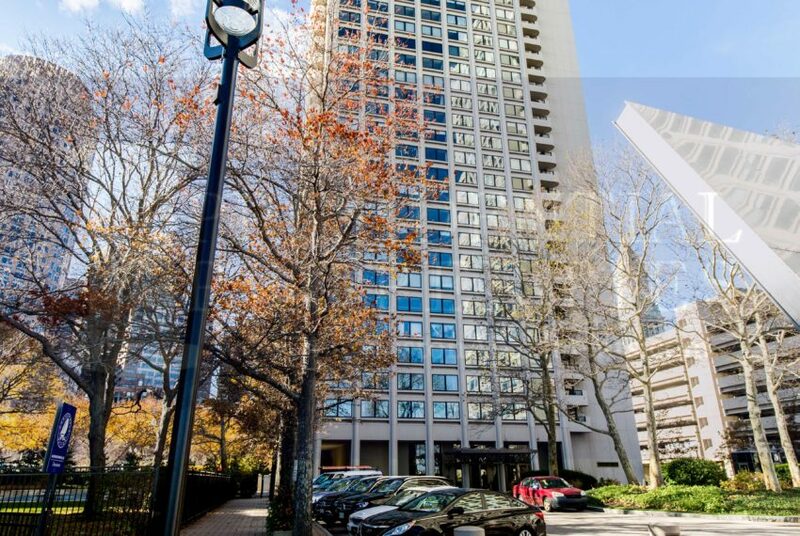 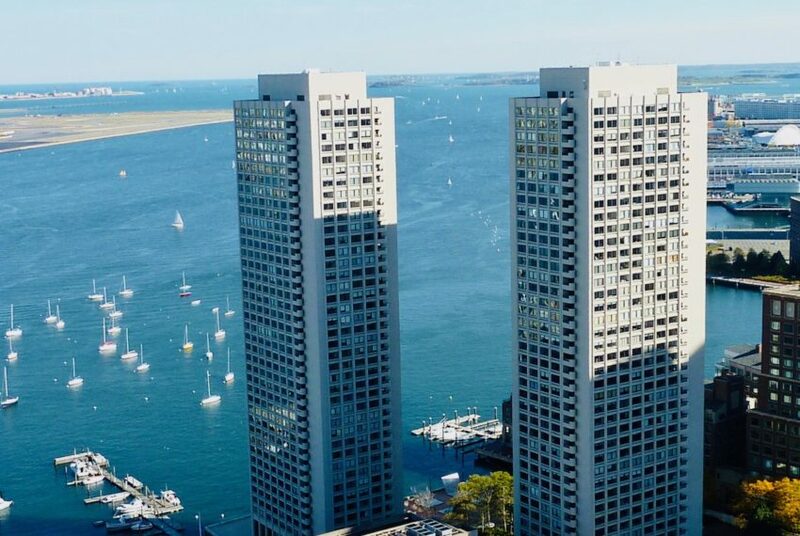 This renovated 2 bedroom 2.5 bathroom condominium for rent is located on the water’s edge of the Boston Harbor. 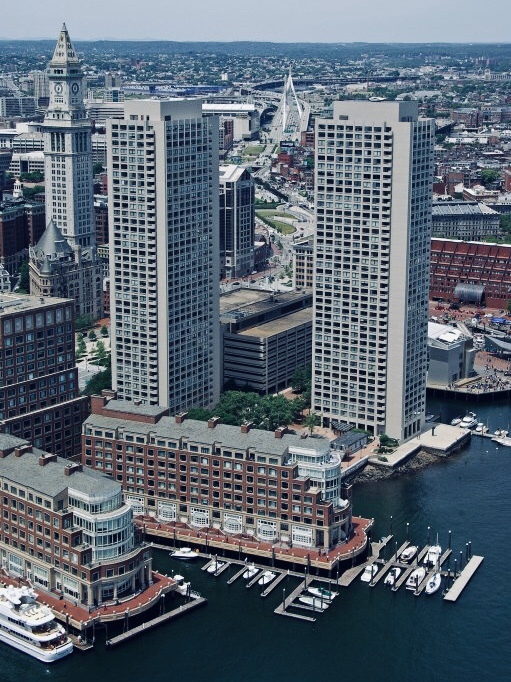 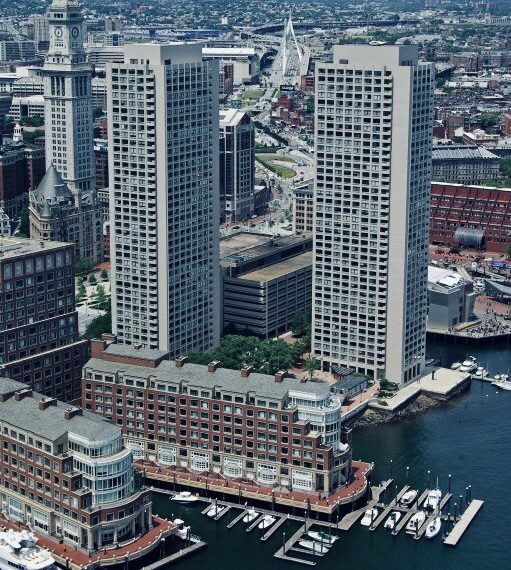 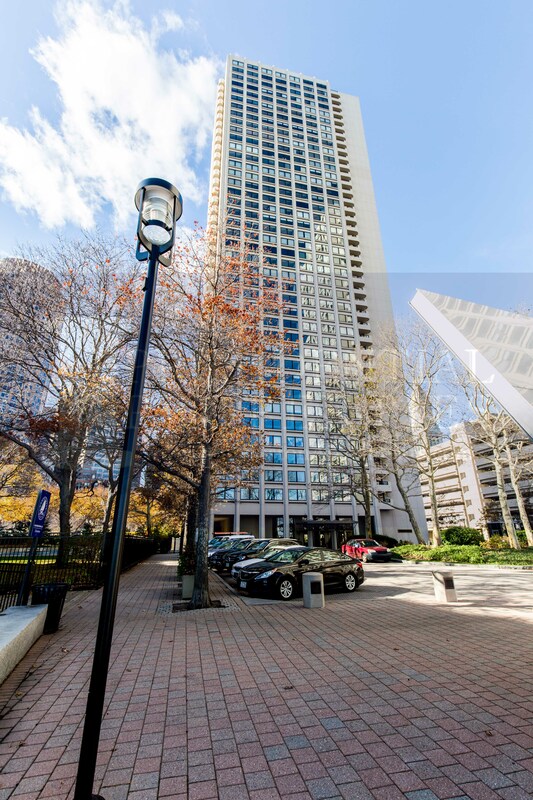 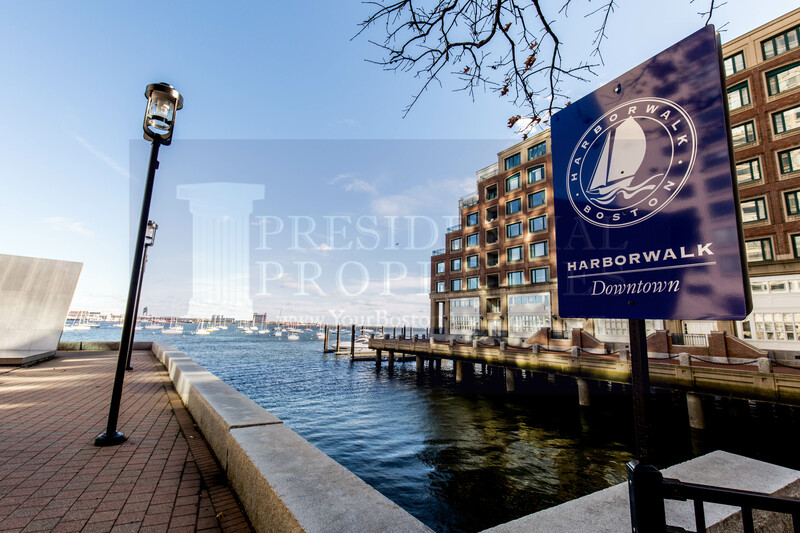 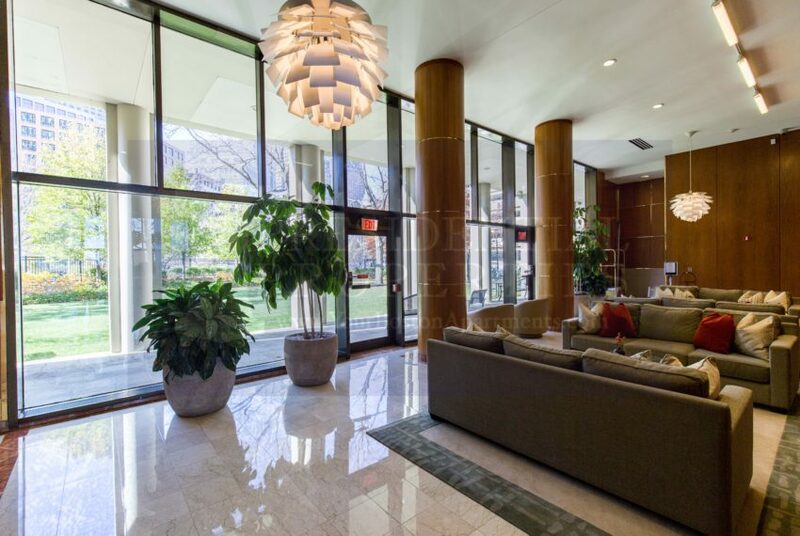 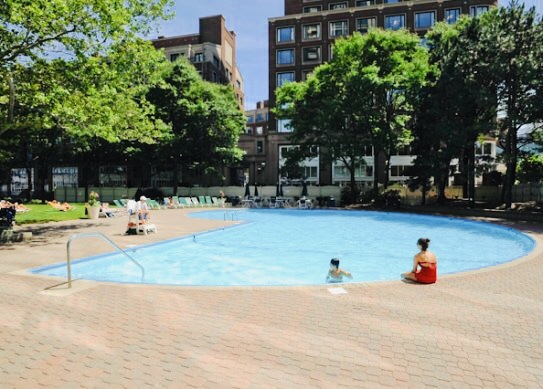 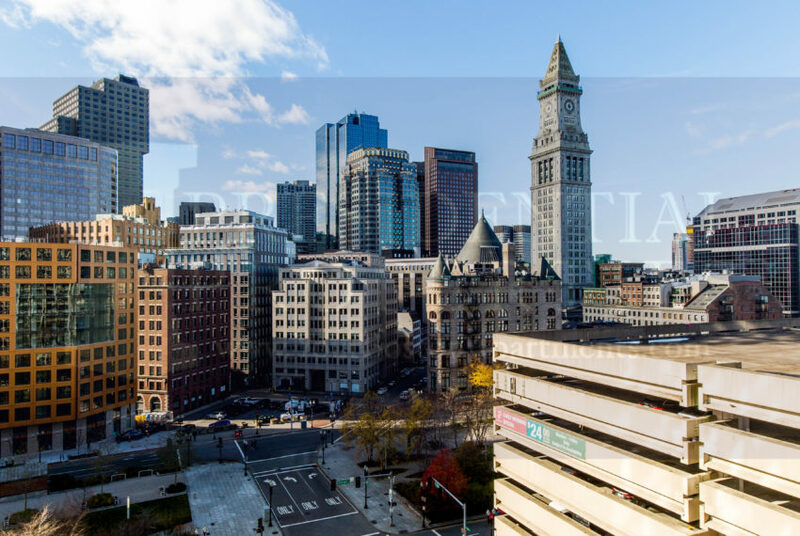 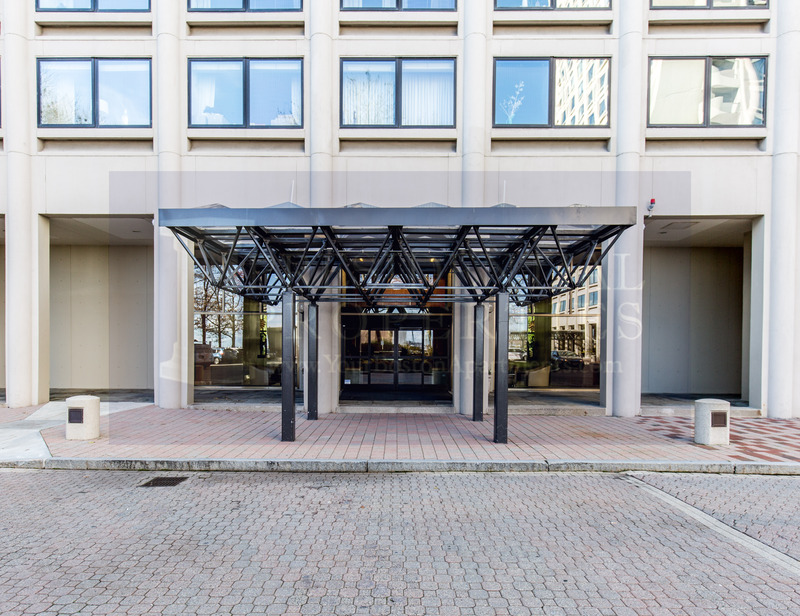 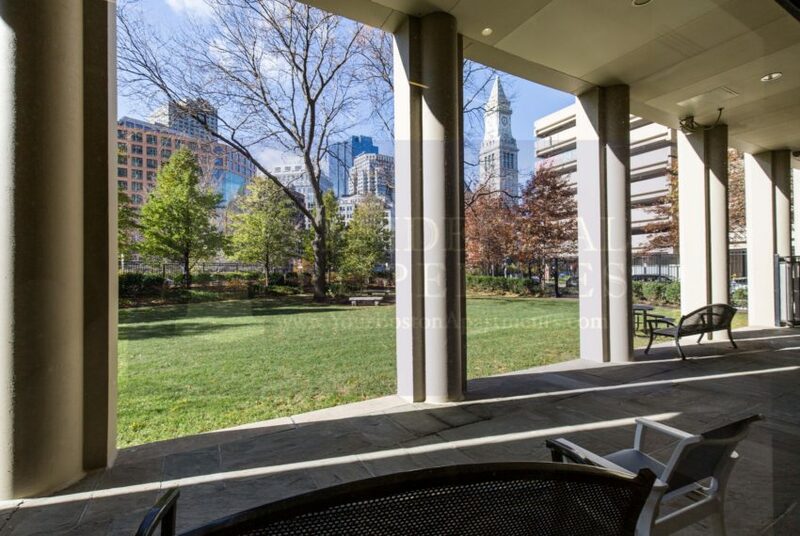 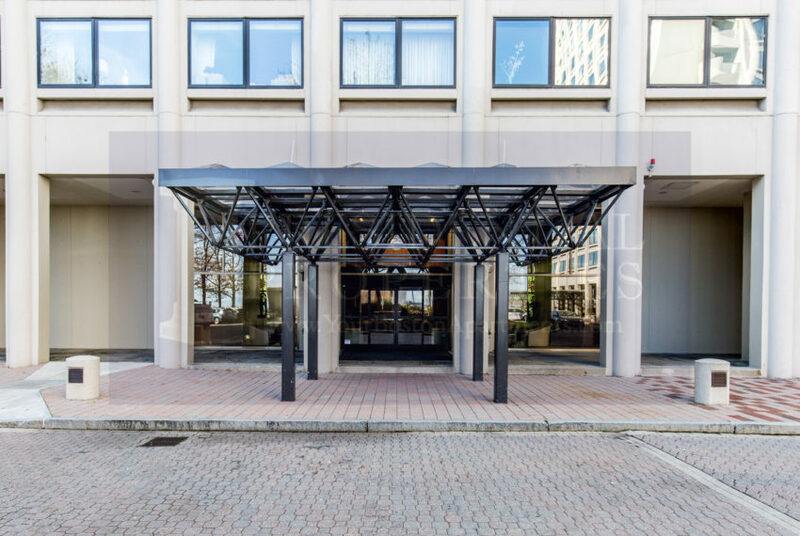 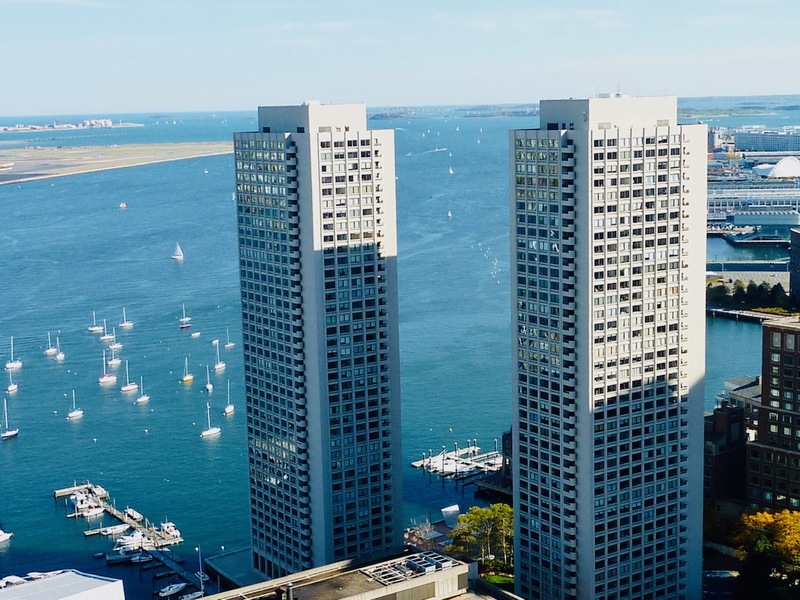 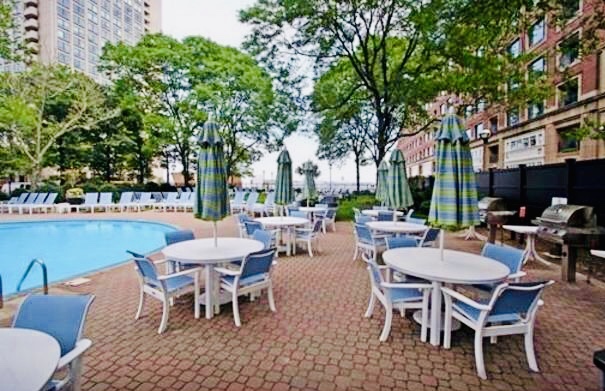 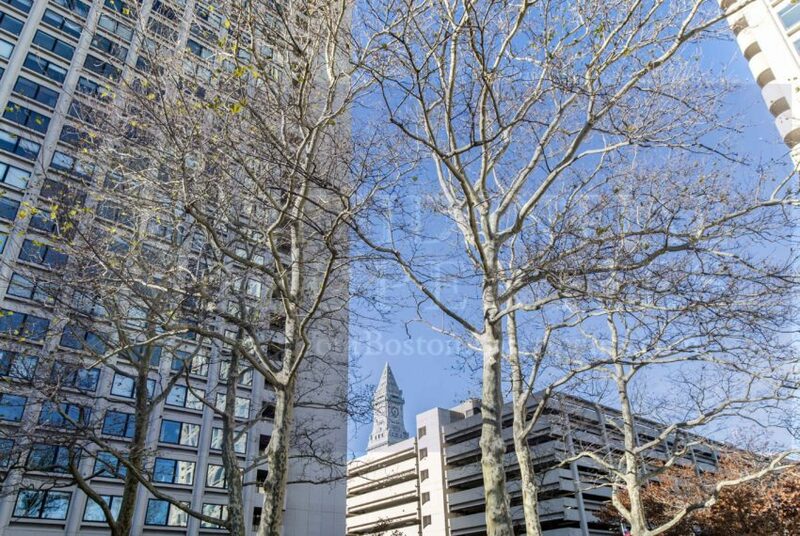 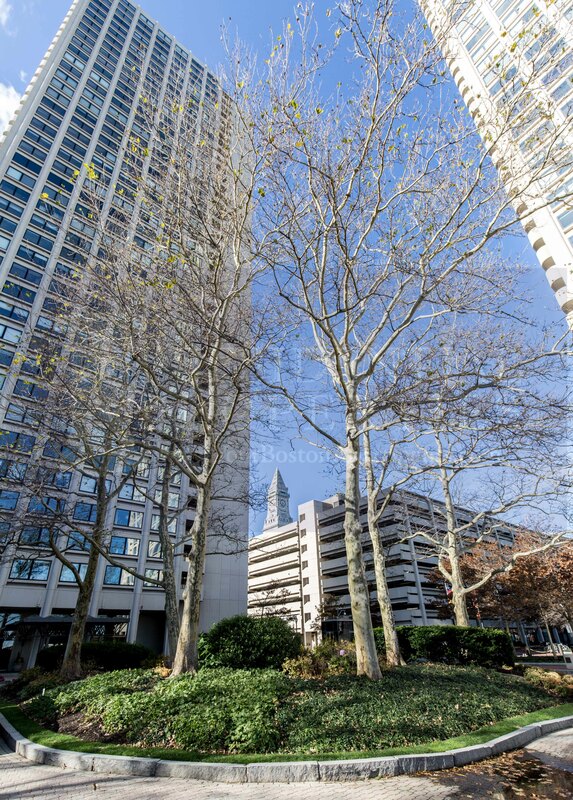 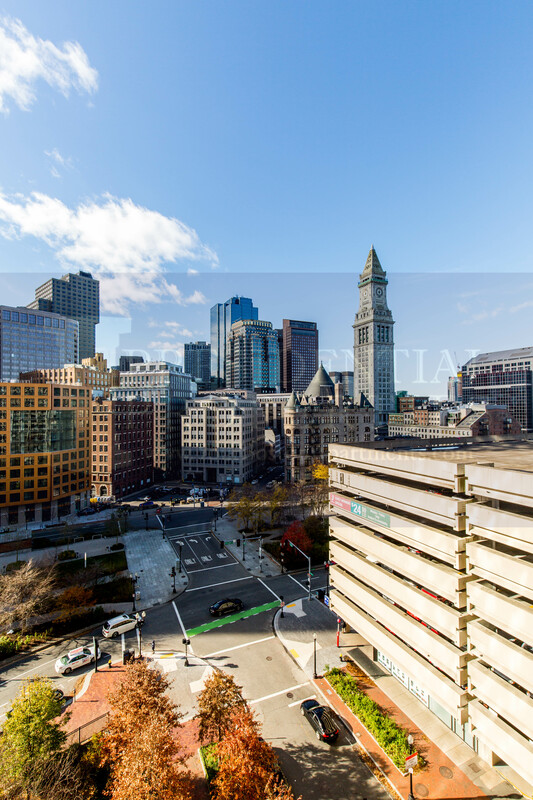 *Harbor Towers are located on the Waterfront next to Rowes Wharf and the Aquarium. 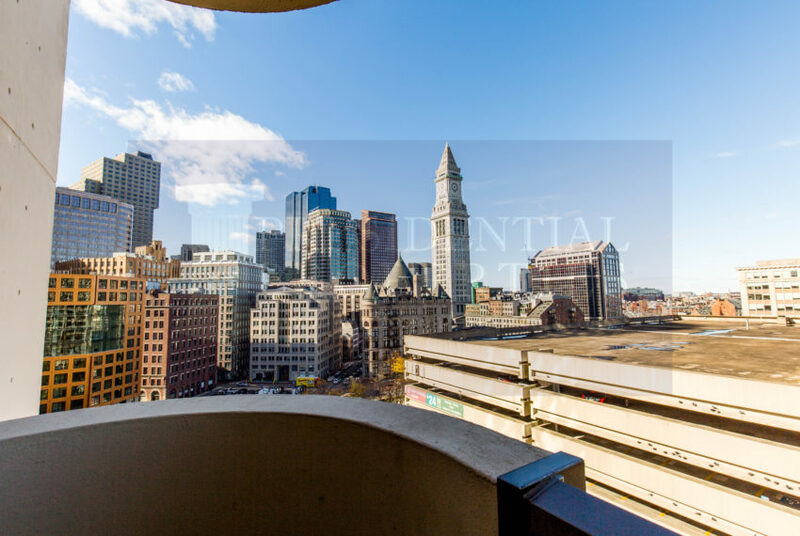 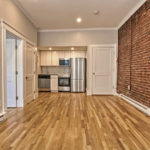 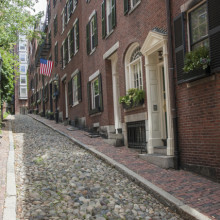 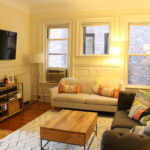 Short walk to Downtown Crossing, Faneuil Hall, and more!